The Brexit Secretary made the remarks to MSPs as he also called on oil and gas firms to seek help from development agencies to prepare from EU withdrawal. Mr Russell replied that his party did not back the plan because it did not include freedom of movement. He said the Highlands and Islands as a region would “lose 20% of its workforce in the next five and 10-years because of demographic factors”. Mr Russell was asked about the impact Brexit would have on supply chain arrangements for the oil and gas industry. 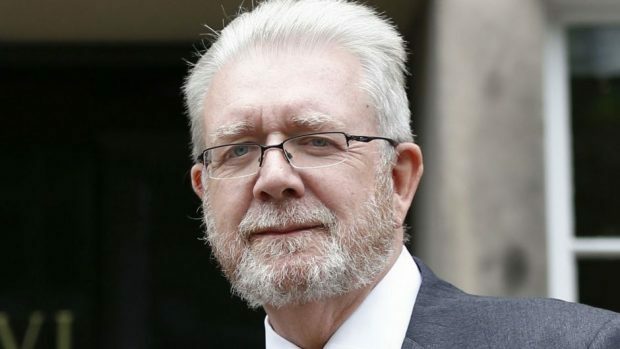 The Cabinet Secretary said North Sea companies should get in touch with Scottish Enterprise, Highlands and Islands Enterprise and Skills Development Scotland. Mr Russell said those government agencies would be able to provide help.